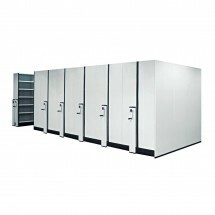 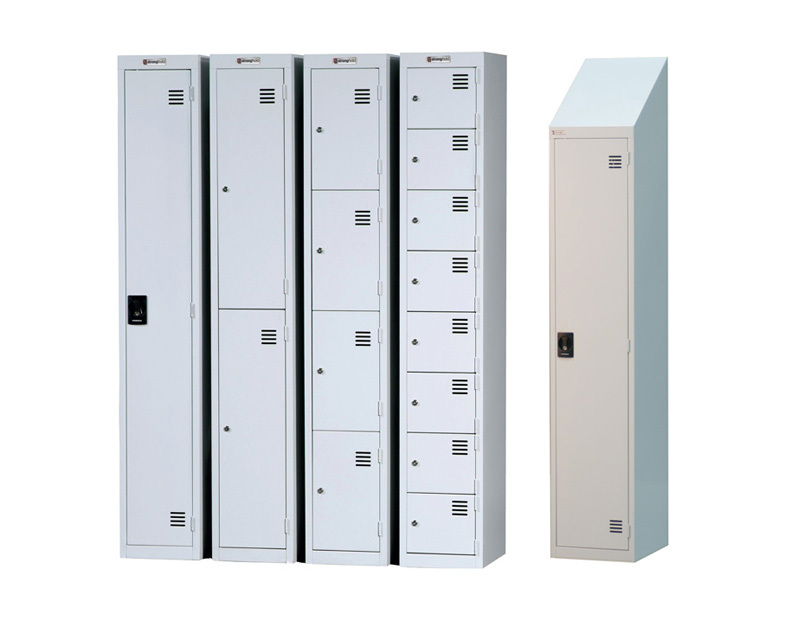 Mica have a great range of metal and laminate storage solutions. 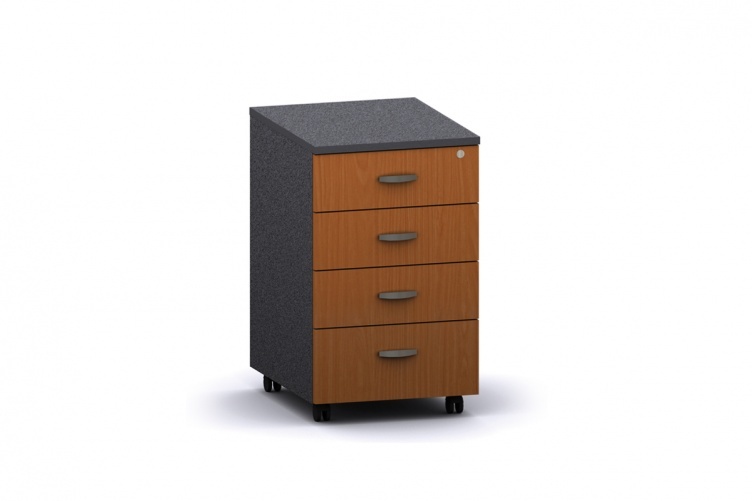 We can custom manufacture laminate products to any size and colour. 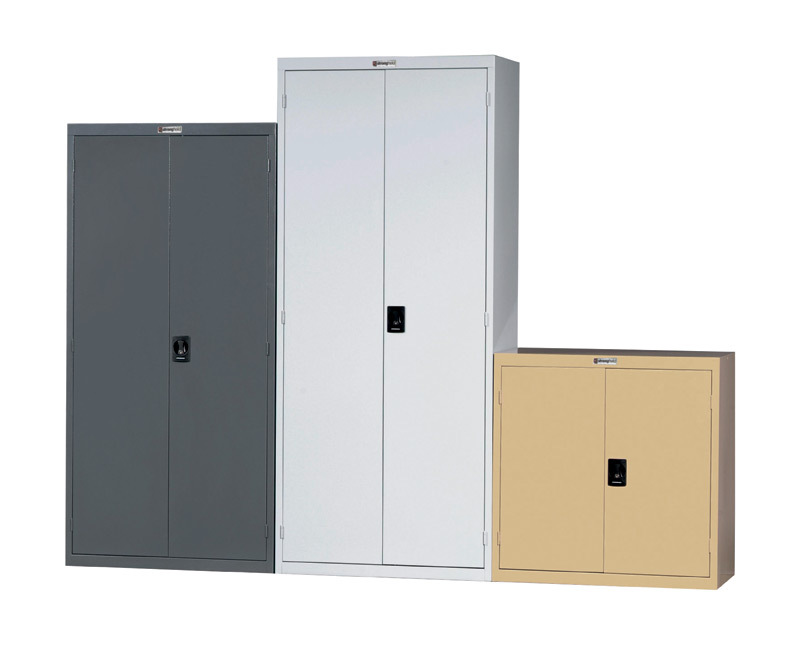 Standard size and colour. 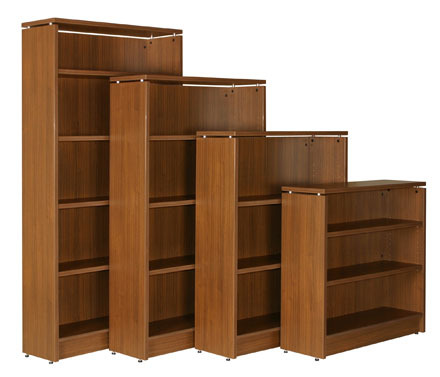 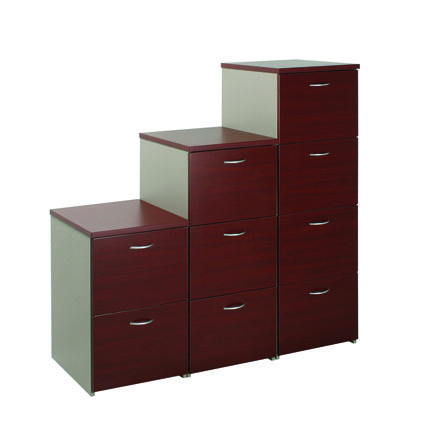 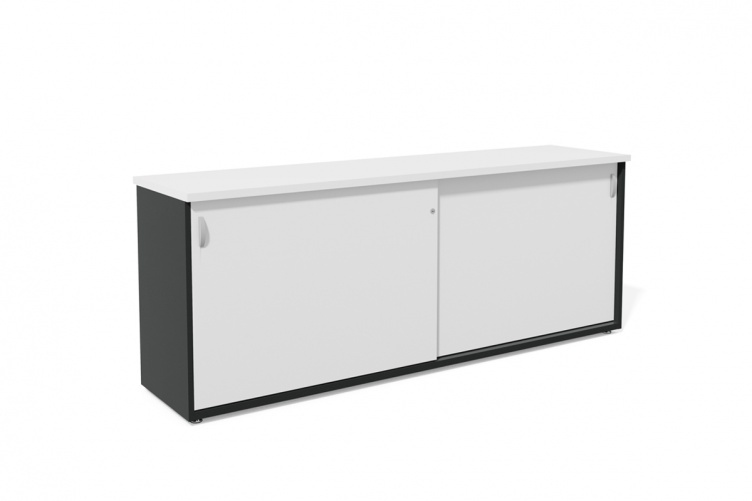 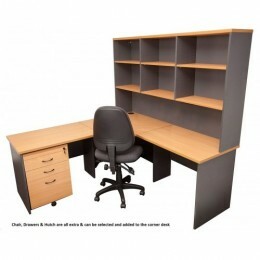 Standard size furniture is available for quick delivery and installation.